Sealants are highly durable and can for many years. However, as with most dental work they may someday require repair or replacement. 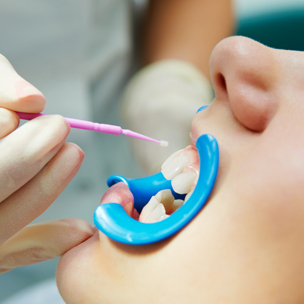 At Warshauer & Santamaria we use the latest dental technology and finest materials to offer sealant procedures that are quick, comfortable and effective. We will provide instructions for the care of your teeth after treatment. While sealants are extremely effective in helping prevent cavities, proper oral hygiene, good eating habits and regular dental visits are necessary to aid in the life of your teeth.